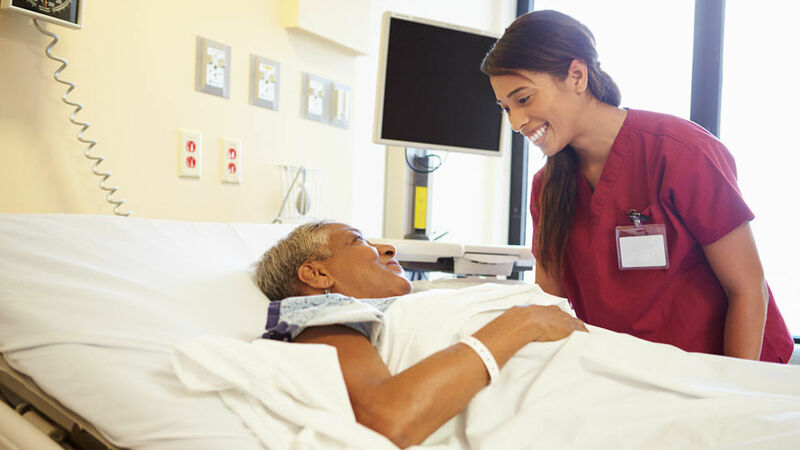 Our nurses are dedicated to providing the best possible care. We work together to keep the patient at the center of everything we do. We are always looking for passionate nurses who are ready to take the next step in their career. We are current seeking Physical Therapists, Occupational Therapists, PTAs, COTAs and Speech Language Pathologists to join our caring team. We offer excellent benefits, growth opportunities and a team-oriented environment. We are a community-focused hospital backed by one of the largest hospital organizations in the nation: CHS. 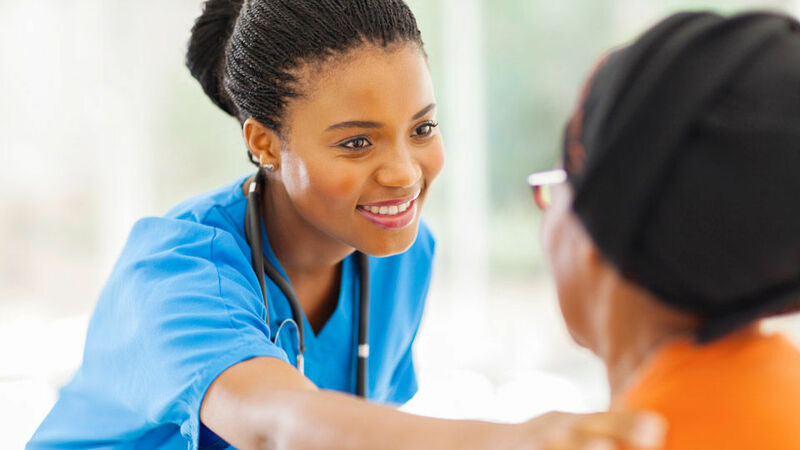 We believe this affiliation provides rich resources to both our patients and employees. It’s allowed us to continue building and growing right here in Oro Valley. Our affiliation with CHS provides rich clinical quality and operational resources that help us provide patients with safe, personalized care. Comprehensive benefits, wellness resources and an Arizona lifestyle. 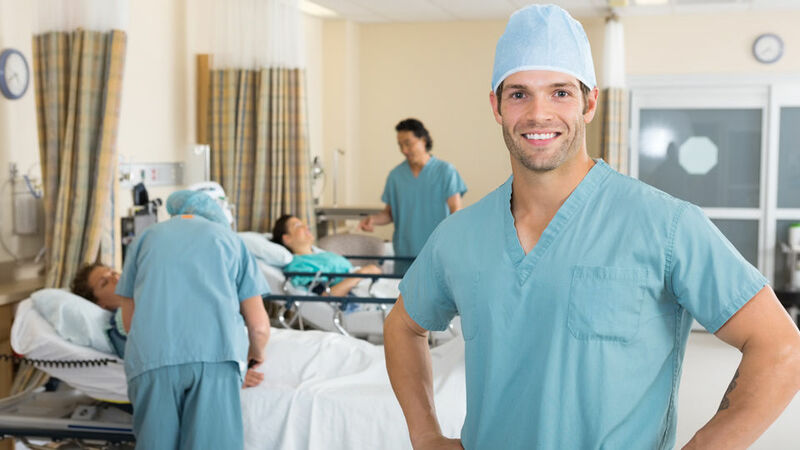 Your next career move doesn’t get much better than Oro Valley Hospital. Oro Valley is one of the sunniest and most comfortable places in the country. Come and enjoy our weather, great restaurants, shopping, and outdoor activities—that include hiking, biking and horseback riding.